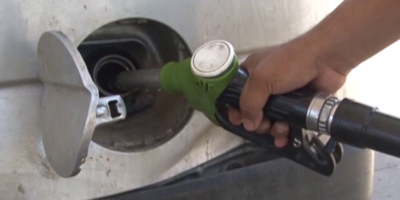 Taxi drivers are calling for taxi prices increase since the Tonga Competent Authority approved the new petroleum prices for March – April 2019 which has just shot up since yesterday. 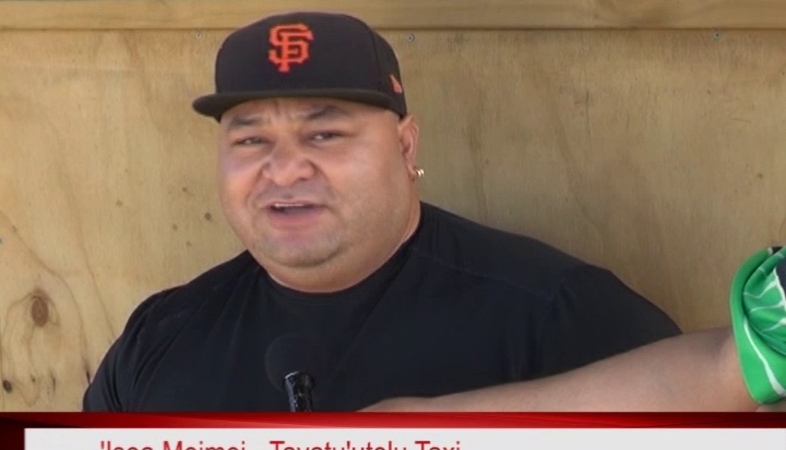 Sione ‘Amone of Hufanga taxi, ‘Isoa Moimoi of Tavatu’utolu taxi and owner of the Holiday taxi hopes their taxi rates would also increase as their main source of income depends on the oil and therefore taxi rates should increase as well. Taxi drivers hope that the taxi rate will increase from the current 3pa’anga per kilometer to 4 pa’anga. Meanwhile, Acting CEO of the Ministry of Trade & Economic Development – Tevita Lautaha says, they are currently working on reviewing the prices for the buses and taxis. 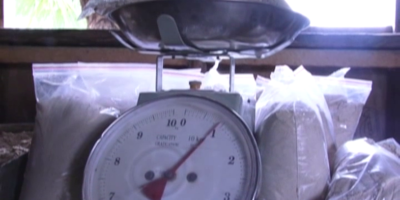 He also says, the increase also reflects the change to Tonga receiving better quality product as the benchmarks for the new products are higher than the old qualities. Pacific Energy has now fully switched its physical product supply to 10ppm Sulphur diesel and 95 RON petrol effective from February. Overall, there is a significant increase in all product prices this month. Wholesale petrol, kerosene and diesel will increase by 7.69 seniti/litre, 9.05 seniti/litre and 12.48 seniti/litre respectively. The retail price in Tongatapu for Petroleum increase by 7.69 seniti/litre, Kerosene by 9.68 seniti/litre and Diesel by 12.48 seniti/litre.